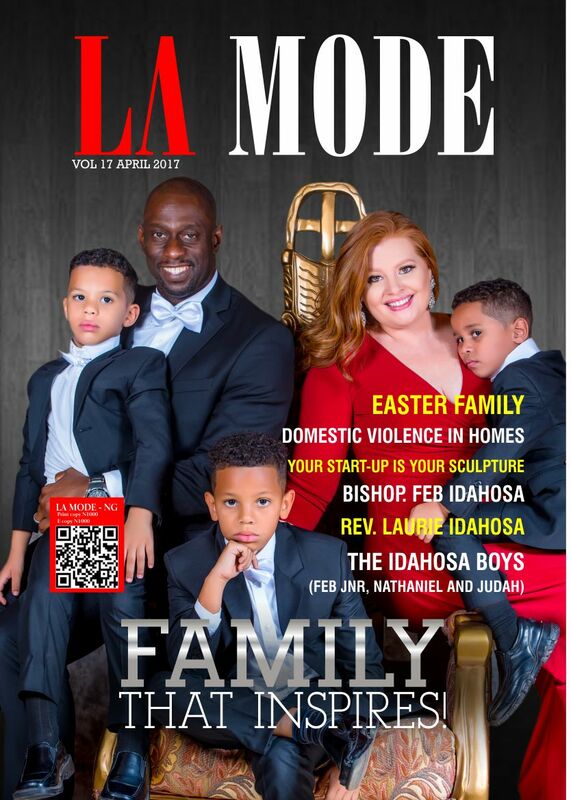 My family and I were blessed to be interviewed for the April edition of La Mode Magazine.Thank you, La Mode for this opportunity to share our life, our thoughts and a few of our stories with your readers. God bless you abundantly. 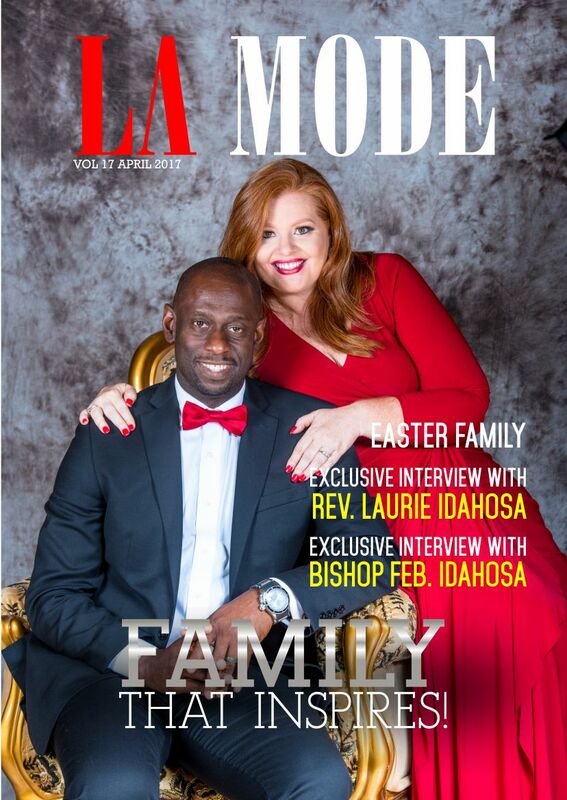 In this edition of La Mode Magazine, my husband, Bishop Feb Idahosa shared some serious insight for the youth in Nigeria. He says ’’There are no shortcuts to any place worth going. 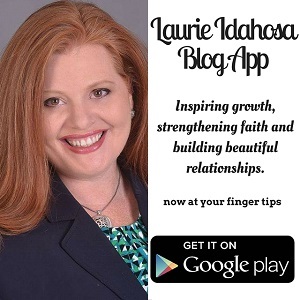 There is a growth process that all young men and women must go through. Be patient and learn the ropes, take your time and learn. There is no such thing as wealth without work. 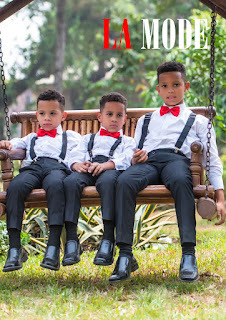 In the same way that a medical student must go through the 6 to 10 years of medical training to become a doctor (sometimes that can be 15 years if you go through a public school with their strikes and government palaver), you must go through your process and grow into your future, or grow into your success. No one can lay hands on you to anoint you to become a doctor, and in the same way, no one can lay hands on you to become a successful man or woman. Be patient, learn, ask questions, and take the time to grow though the process’’. 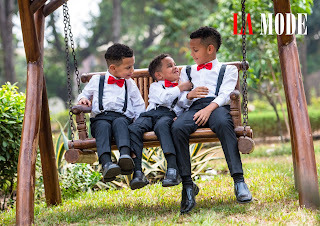 This edition also features our 3 wonderful boys. Feb (Jnr), Nate and Judah and gave me a chance to share our testimony about having children in detail : "The CDC tells us that one out of eight women will suffer infertility in their lifetime and I happen to be one of those one-in-eight. Infertility is a very difficult thing for a woman to go through especially in the African culture where women are generally expected to produce children to prove their womanhood. 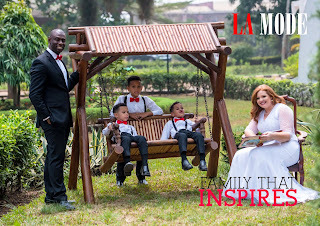 When you have a problem with bearing children, it can affect your morale, self-esteem and your overall view of life. It is one of those things that you cannot physically control and when something is out of your control you can feel frustrated. 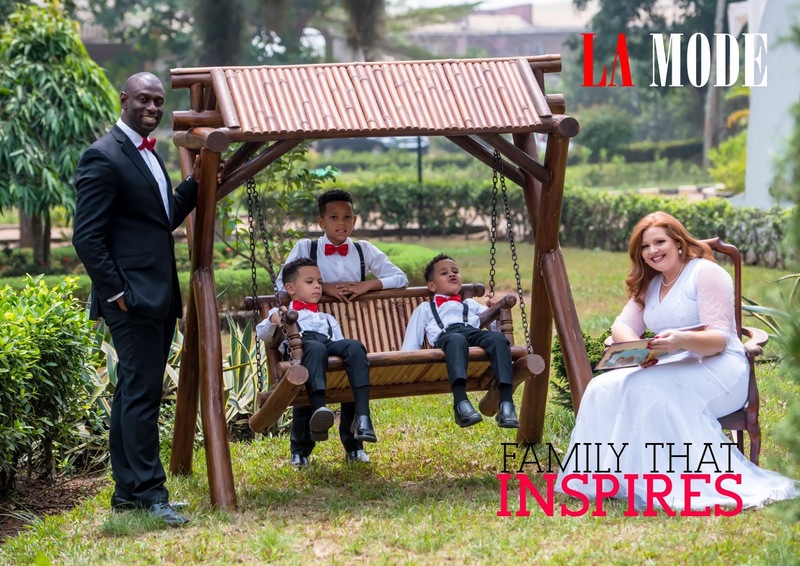 Because I went through five years of infertility with numerous interventions, I have a special compassion and desire to help other families going through the trials of infertility’’. 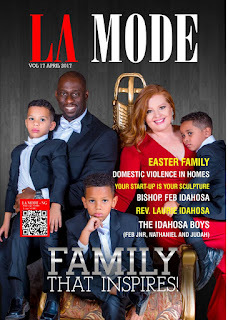 My husband and I answered questions about a wide range of topics including family, health and faith and you can find all that when you visit www.lamodespot.com to read the complete interview… Let me know your thoughts when you read the interview. God bless you.